With less than 50 days to go until the UK is scheduled to leave the EU, the publication highlights the many key issues that are still unclear for businesses in a ‘no deal’ scenario on March 29 – from what trade agreements will be in place with countries around the globe, to whether and how firms can move skilled staff between the UK and EU, and which regulations they will need to follow. Many of the unanswered questions reflect fundamental aspects of how companies operate. For instance, the terms of trade agreements can affect pricing decisions, margins, even choice of business location and the geography of supply chains. The absence of clarity and precision has already stifled investment and growth, and is resulting in unnecessary costs, inability to plan and, increasingly, loss of business as customers look elsewhere. Business has been clear that it does not want a messy and disorderly exit from the EU on March 29. While firms understand that negotiations are still ongoing, they are hugely concerned that the UK is not prepared for all eventualities – and that the sluggish and patchy nature of government planning for ‘no deal’ would become all too apparent in the economy if it is allowed to happen by default. The leading business group – which represents 75,000 firms of all sizes and sectors across the UK employing nearly six million people – is demanding answers to these twenty questions. While government agencies urge business communities to prepare for all scenarios, BCC says they are failing to give firms the tools and information needed to do so. As a result, businesses risk being left hung out to dry. 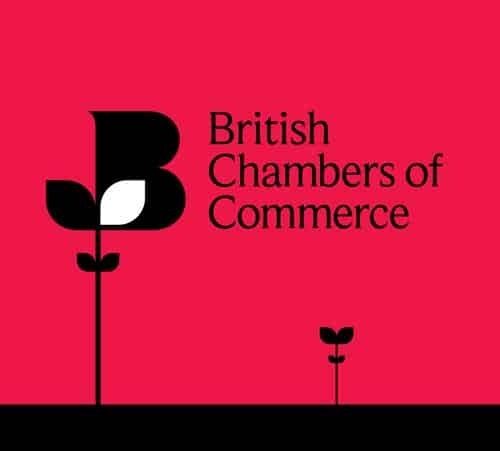 “In less than 50 days, UK firms could face the biggest change to their terms of trade in over a generation, without the information and clarity they need to navigate their forward course.